Who wants to celebrate in a cow barn? 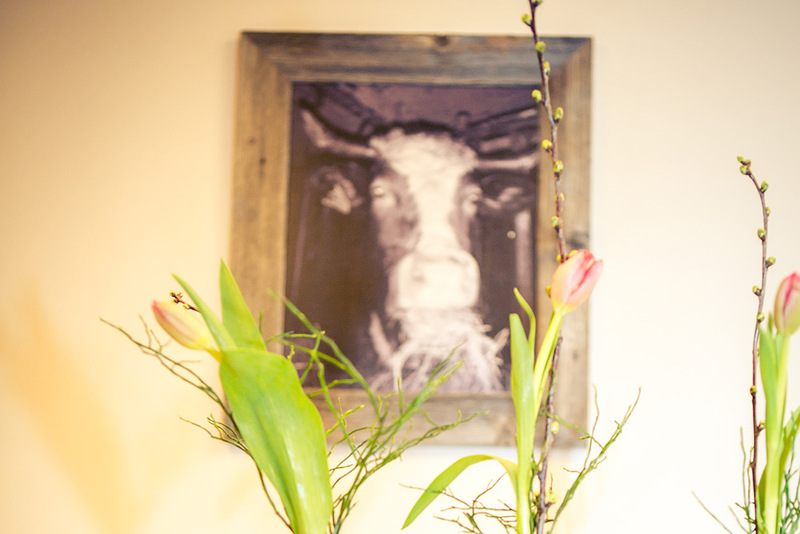 Our event room in the old barn can be rented! 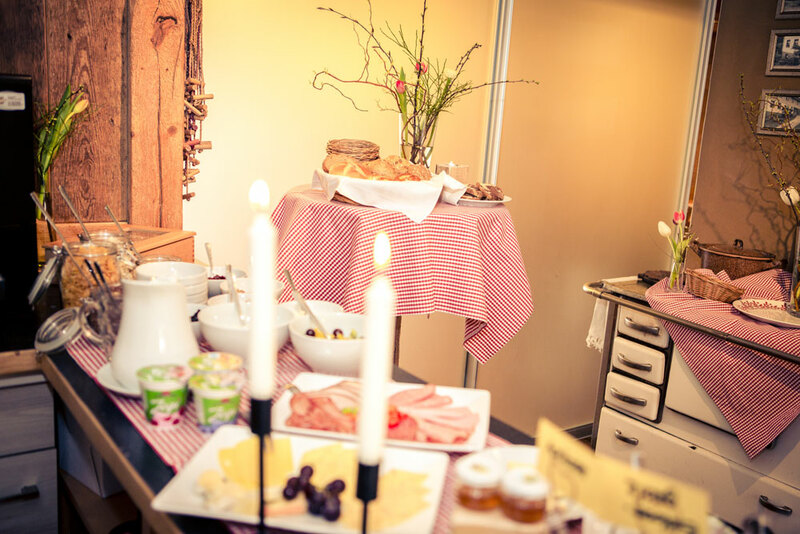 Fully equipped with kitchen and small counter, our event room is suitable for your celebrations with up to 50 persons. 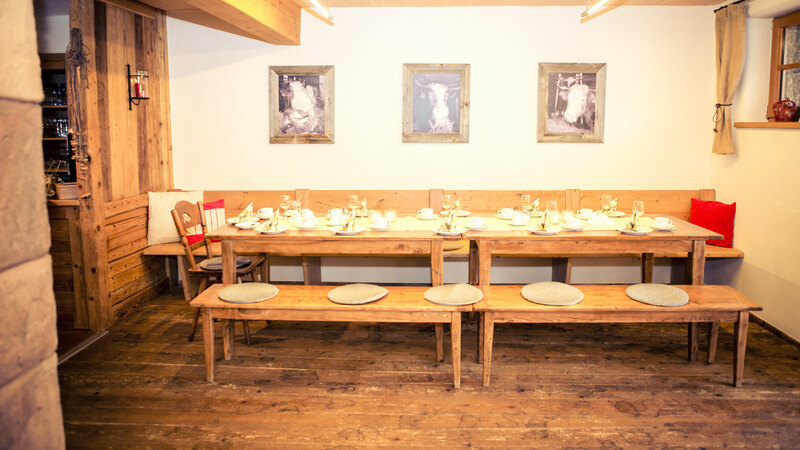 The room is furnished with partly antique wooden tables and chairs, and the rustic barn floor creates a special atmosphere. When the weather is nice, you can also use a beautiful garden section with seating and creative bar tables. If it gets late and guest from far away want to stay, just one floor up we have suitable nature guestrooms awaiting you. And all of this is available at affordable rates. What are you waiting for? Contact us. We are here for you and if you want to, we can also cover the preparation and realization of your festivity. Utilities are charged at a flat rate of 25 €. 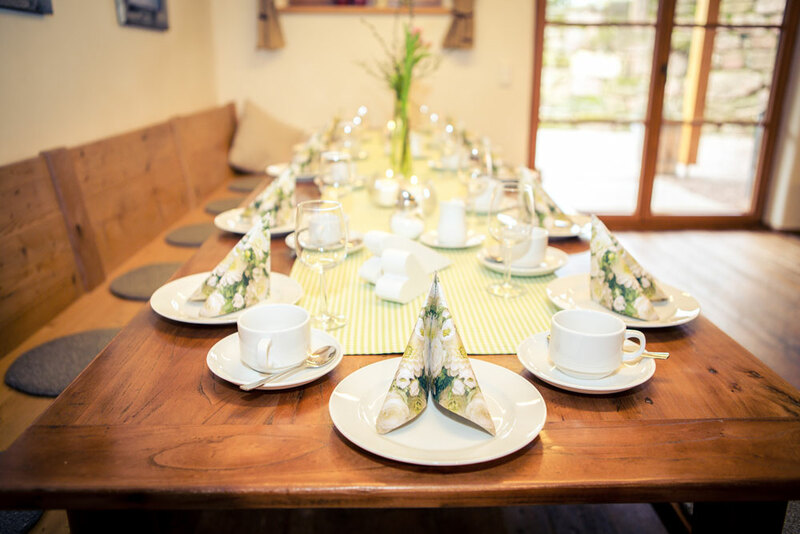 Upon request we also offer the organization of your festivity: From ordering drinks to catering for a buffet meal or providing service on the day of your event – we are there for you and any eventuality that might arise. We would happily consult you about our deliverables and services. Contact us! 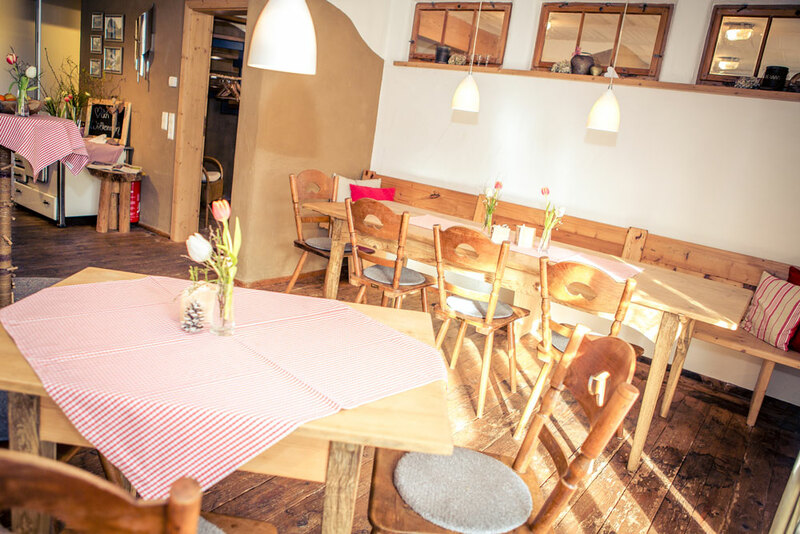 For your party service we recommend butcher Hils in Lauterbach or Partyservice Brede in Schiltach. 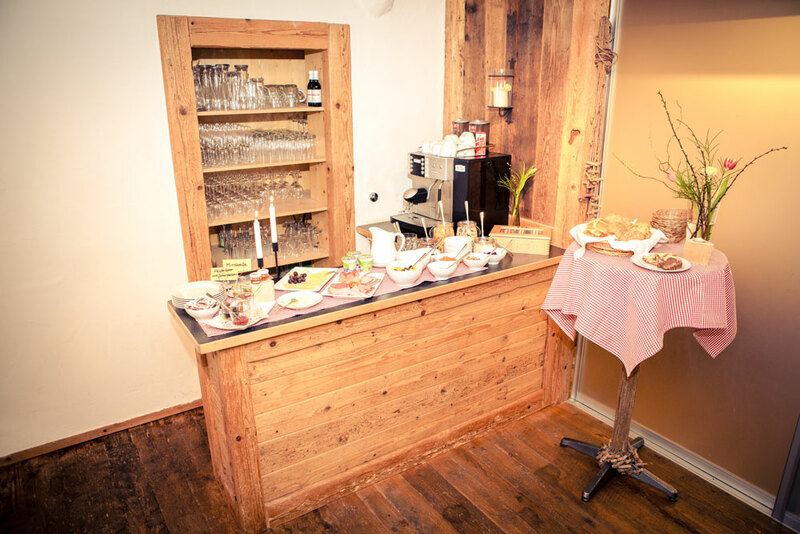 And if you’d like to beautify your event with exquisite decorations, flowers, etc., consult Martina Staiger from “Blatt mit Stil”.